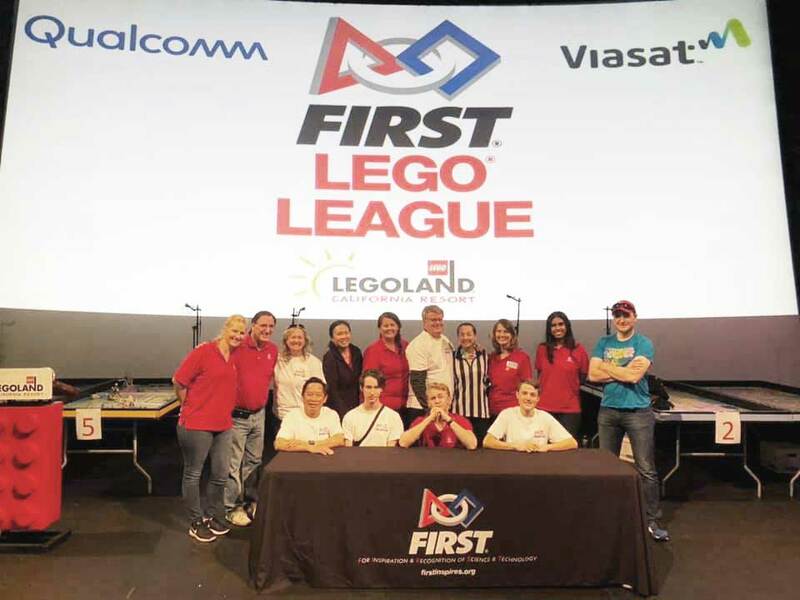 In March, LEGOLAND California was host to 2 separate FIRST LEGO League events. 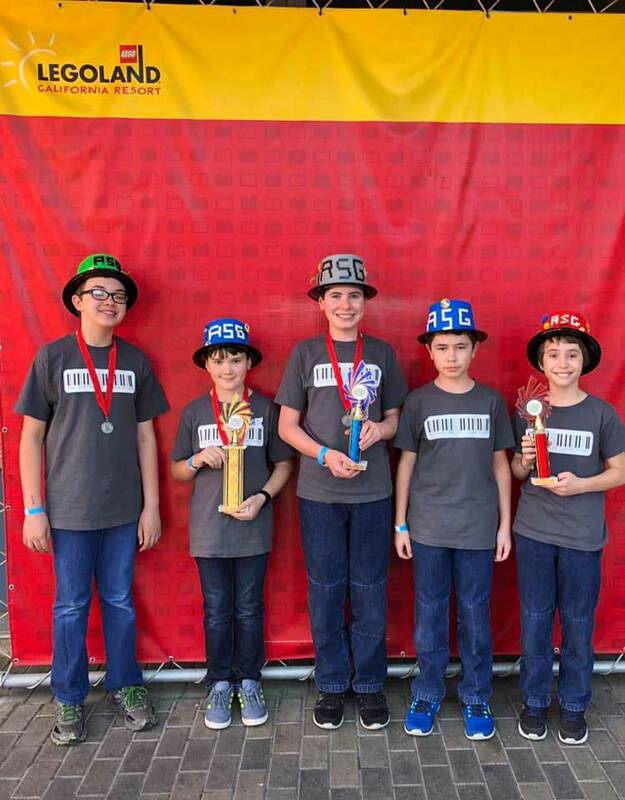 With the regular FIRST LEGO League season wrapped up, LEGOLAND® California played host to the 11th annual Spring Showdown last month. Spring Showdown is an event specific to LEGOLAND California that began as an effort to keep FIRST LEGO League teams interested in robotics year round. 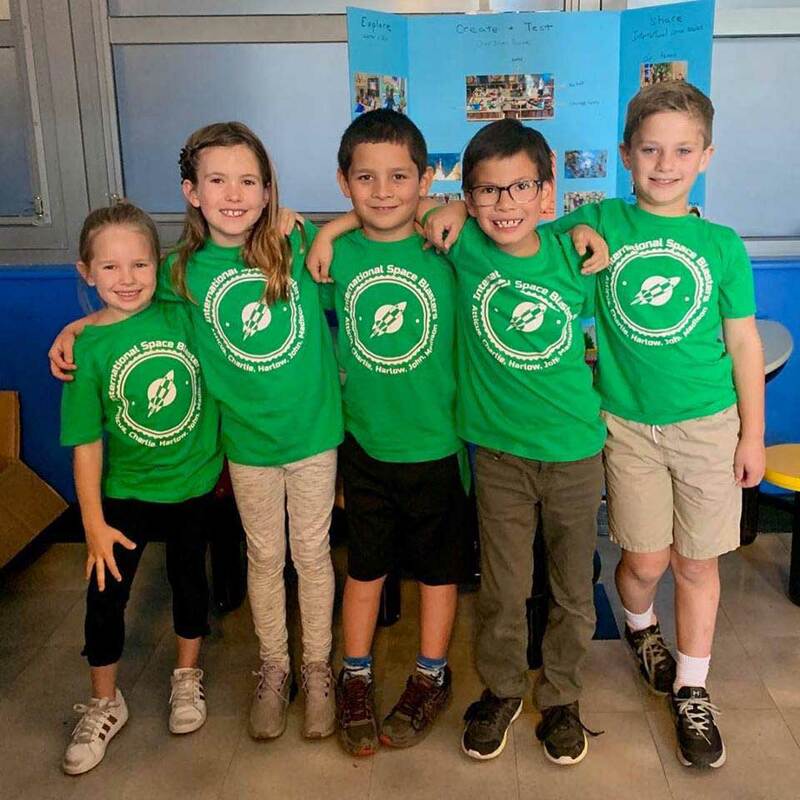 Using current FIRST LEGO League board and repurposing the mission models to a new theme, Spring Showdown is a way to get FIRST LEGO League teams thinking outside the box while challenging them. This year’s Spring Showdown theme was Robots of Tomorrow. The premise: complete the missions of the past to save the future of LEGOs. 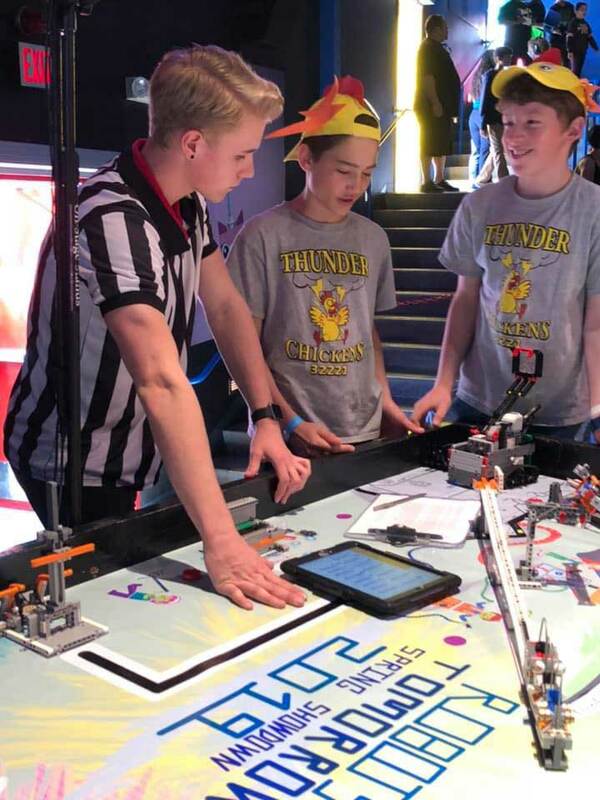 Taking from the FIRST Robotics Competition playbook of alliance partners, the “On the Spot” challenge is a part of the competition where teams are assigned to work with two other teams, “alliance partners”, to complete a series of missions they have never seen before. Partners are given 90 minutes to work together before they compete. Many thanks to Paul Kass, the creator and director for this event and has been a part of FIRST LEGO League for 16 years! Thirty FIRST LEGO League Jr teams from across the US and around the world took over LEGOLAND California for the 2nd annual FIRST LEGO League Jr International Expo. Teams came from United States, Japan, Mexico, Korea, Egypt, Brazil, Ghana, Nigeria and Costa Rica. 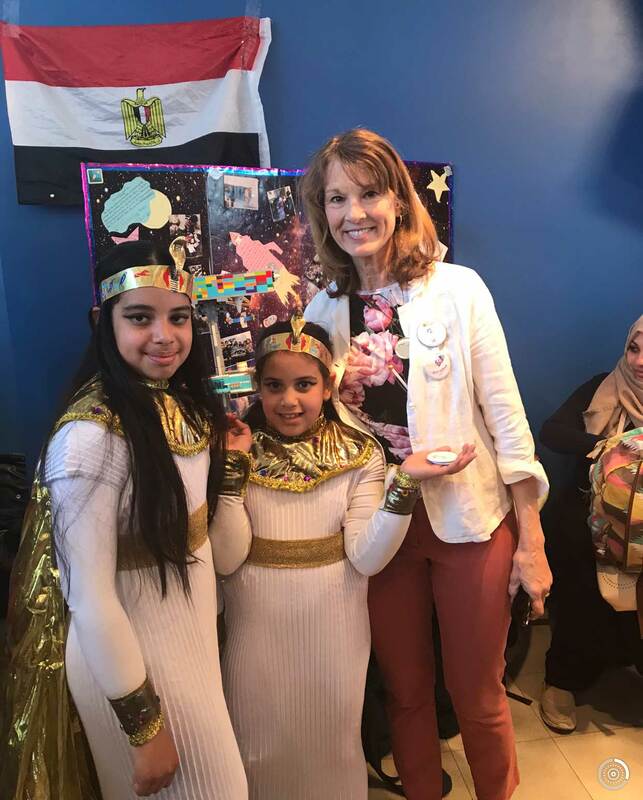 This event introduces our youngest teams to educational travel, new cultural experiences, and a chance to bond with other children who are also beginning their journey of engagement with FIRST. The Open Expo experience enhances the camaraderie, learning, fun, and cultural sharing of FIRST, and provides teams an opportunity to showcase their work and learn from each other in a fun, unique, exciting and supportive venue. A HUGE thank you to all the volunteers that help make these exciting and complex events fun and successful!